In the NFL, the Houston Texans still have an outside of making the playoffs, but something has to change if they intend to get there. That’s why this week, head coach Bill O’Brien announced that the Texans would be going with Ryan Mallett as their starting QB over Ryan Fitzpatrick. Mallett has been waiting nearly 4 years to get his first starting gig. The Arkansas stand-out backed-up and learned from Tom Brady in New England, but was traded to Houston. The Texans are hoping that Mallett can give their offense just the spark they need. Elsewhere in the NFL, everyone was excited for South Carolina former star running-back Marcus Lattimore to make his NFL debut. The 49ers drafted him last year, but due to knee injuries, he sat out the entire season. He still hasn’t set foot on the field, but on Tuesday, Lattimore opted for his long-term health over trying to make a go in the NFL, as he he officially retired at the age of 23. Now he, along with another young college football running back, David Wilson, had their careers end before they even got started. 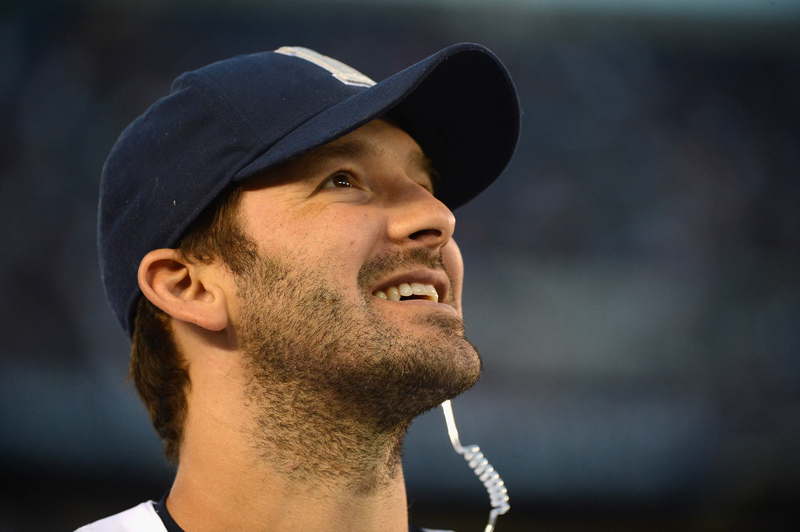 Finally, in the NFL, Cowboys QB Tony Romo is battling a back injury. However, the Dallas Cowboys seriously need him to play so they don’t watch their season go down the drain. They were 6-1, and now they are 6-3, and their playoff spot is anything but guaranteed. They will take on the Jacksonville Jaguars in London this Sunday, and the Cowboys have decided that they want to take the risk and put Romo on the field. If they lose him to injury, it’s likely that their season is done. But they are tired of being mediocre, and they’re going to roll the dice and throw Romo out on the field.